Bjorn: What are you so afraid of? It's only death! Q: Why do they keep switching from English to Icelandic and other languages? Q: What's the breed of Princess Aslaug's dog? Be thankful for what we got.. seasons 1 through 3. Fascinating program. 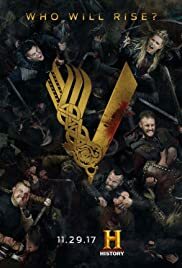 The story of Ragnar, the acting of Travis Fimmel and the extraordinary detail made the first three seasons compelling. Tostig. My god, the guy had what less than twenty lines and stole the show. And then the bottom fell out of the show. Supporting characters were tasked with carrying the show and they weren't up to it. What was an epic story morphed into an epic cluster____ of pointless events, battles and internal squabbling to the point where I don't care who wins or loses anymore. 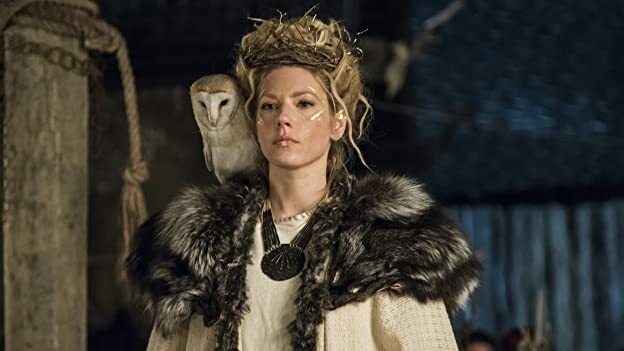 And I"m sick of Lagertha and Boneless. Oddly enough, a secondary character, King Harald, had potential. Too bad he's sidelined as semi-comedic material. 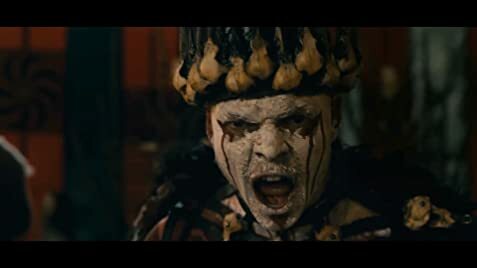 Excellent actor. But give the show credit -- remember how great the first three seasons were.